The Factory Ministries | Have you registered for Cultivating Communities 2018? 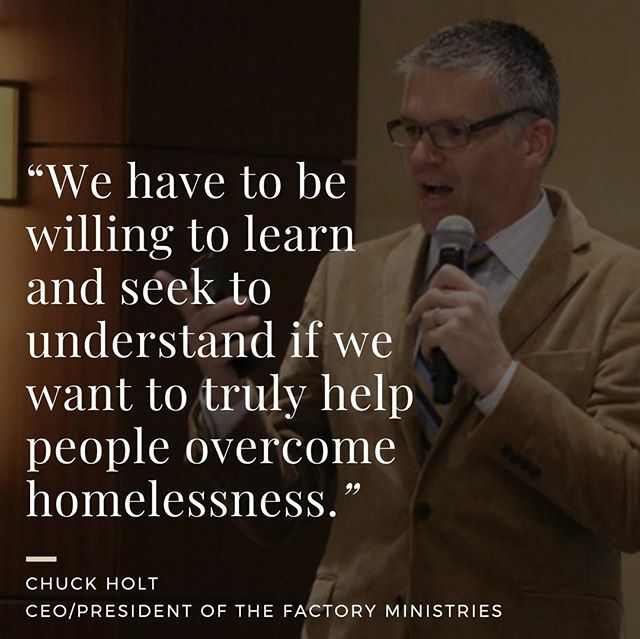 We are partnering with Lancaster County Coalition to End Homelessness and Etown Community Housing & Outreach Services in addressing the issue of homelessness in Lancaster County. Visit http://www.thefactoryministries.com to register! Have you registered for Cultivating Communities 2018? We are partnering with Lancaster County Coalition to End Homelessness and Etown Community Housing & Outreach Services in addressing the issue of homelessness in Lancaster County. Visit http://www.thefactoryministries.com to register! Home > Have you registered for Cultivating Communities 2018? We are partnering with Lancaster County Coalition to End Homelessness and Etown Community Housing & Outreach Services in addressing the issue of homelessness in Lancaster County. Visit http://www.thefactoryministries.com to register!